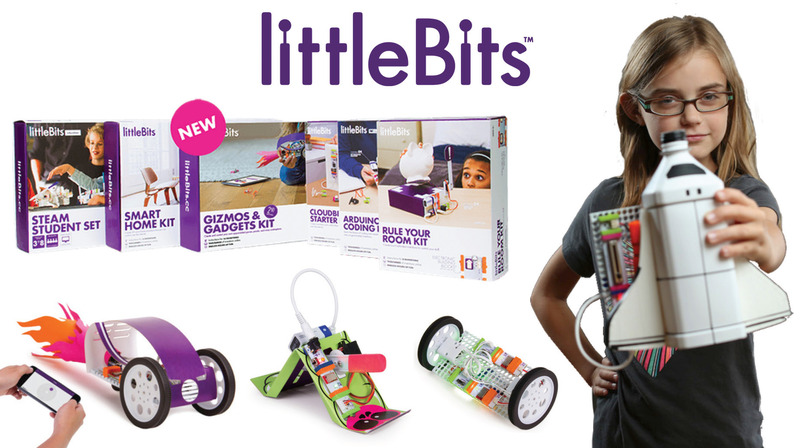 Inspire your students to create solutions to real-world problems with littleBits and powerful STEAM/STEM learning. Easy to Teach - Colour-coded electronic Bits snap together with magnets for foolproof inventing. Invention-Based Learning - Our method empowers students to engineer real world solutions through invention. STEAM, The New STEAM - Adding ‘Art’ enables students to kickstart their creativity and develop creative confidence.